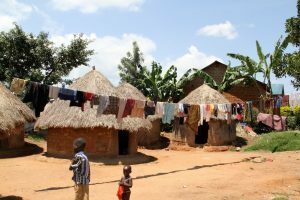 A team of Oregon State researchers recently published a case study on the adoption of the Instove Water Purifier in Mbale, Uganda. The goal of was to evaluate the efficacy and adoptability of the current product, so the team can improve the design of the novel water treatment technology. As is often the case in engineering for global development, the team did not have the time or resources to conduct “long-term technology adoption studies with large sample sizes for every iteration of their design”; thus, they created this shorter, targeted study to measure both the “technical and user acceptance parameters.” The lead author of the newly published paper is Grace Burleson, a dual master’s student in mechanical engineering and applied anthropology. 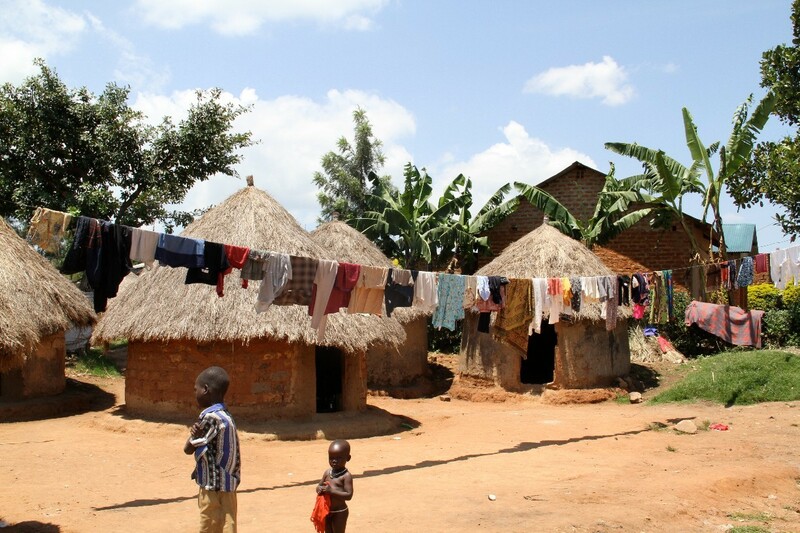 The case study in Mbale, Uganda, used “rapid ethnographic methods”, such as participant observation, focal follow, and time allocation; “engineering performance experiments” included fuel efficiency tests, water bacteria measurements, and data collection of temperature and flow rates. The Instove Water Purifier uses the principles of “pasteurization and heat recuperation to theoretically reduce energy consumption for water purification by 97% in a continuous process, producing water for 1400 people each day.” The study found that potential benefits to adoption include decreased time/labor to purify water, decreased use of firewood, increased output of purified water, and ease of use. Burleson, Grace, et al. “Reinventing Boiling: A Rapid Ethnographic and Engineering Evaluation of a High-Efficiency Thermal Water Treatment Technology in Uganda.” Energy Research & Social Science, Elsevier, 19 Feb. 2019, www.sciencedirect.com/science/article/pii/S2214629618307989?via%3Dihub#fig0015.